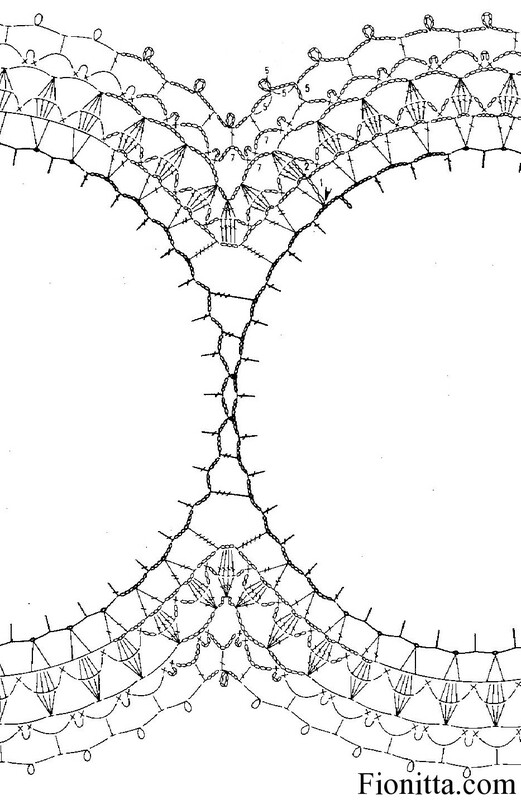 I love doilies, each of them so unique. 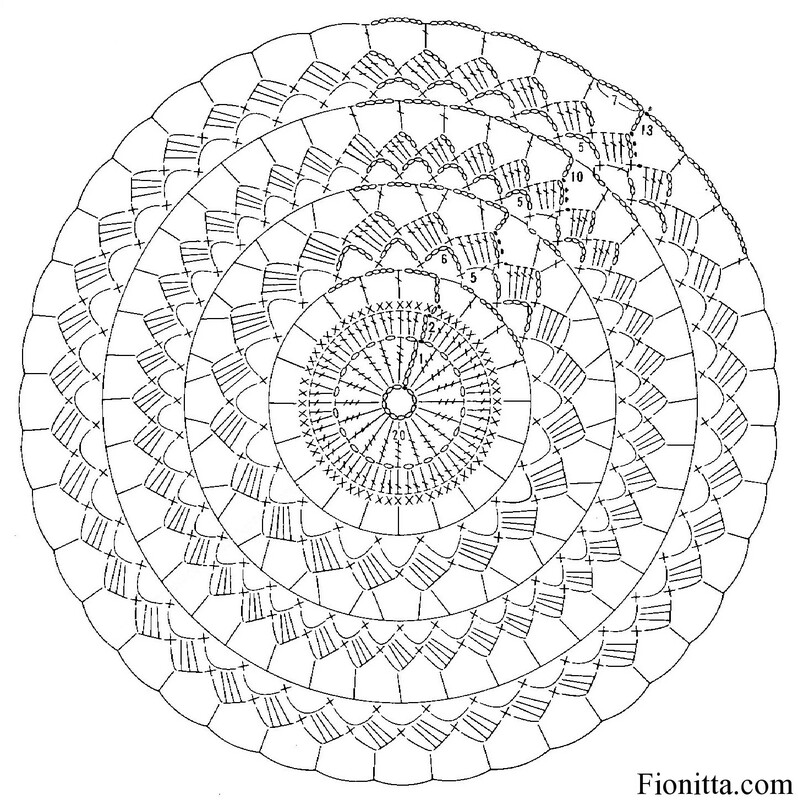 I collect patterns for doilies and use them in my creations. 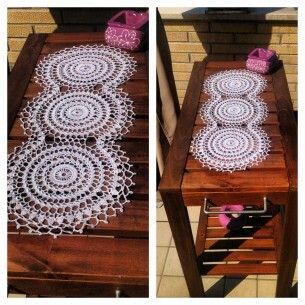 This beautiful doily “crochet table runner ” was made by me during my last trip to Italy. It was relaxing vacations . I would love to go back. Sun,Sea,Impression…..
You may made two, three or more motifs. This is dependent only from you! Motif’s were joined in row , and then working around. 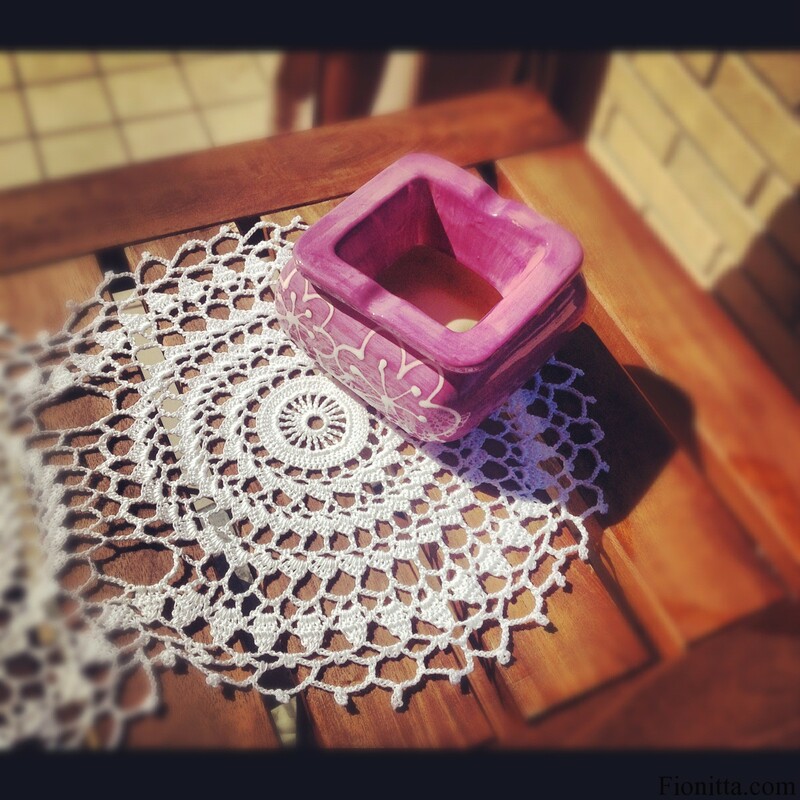 You can use this pattern for summer cap! 2 Comments on "Doily- crochet table runner"
This is a beautiful doily table runner. I would really appreciate if anyone could send me the written patttern. I’ve had eye surgery. And can’t make out the diagram picture. Really would be thankful for you if you could. I’m so sorry, i can’t do written patterns at all..